The aroma is fresh and sharp. It is antiseptic, anti viral, ant-infectious, helps break down gallstones, kidney stones and with too much fluid in the body. 2016 has started off wonderful, with our new group of Dynamic Detoxers !! They have been on the DYNAMIC DETOX program now for over 10 days. 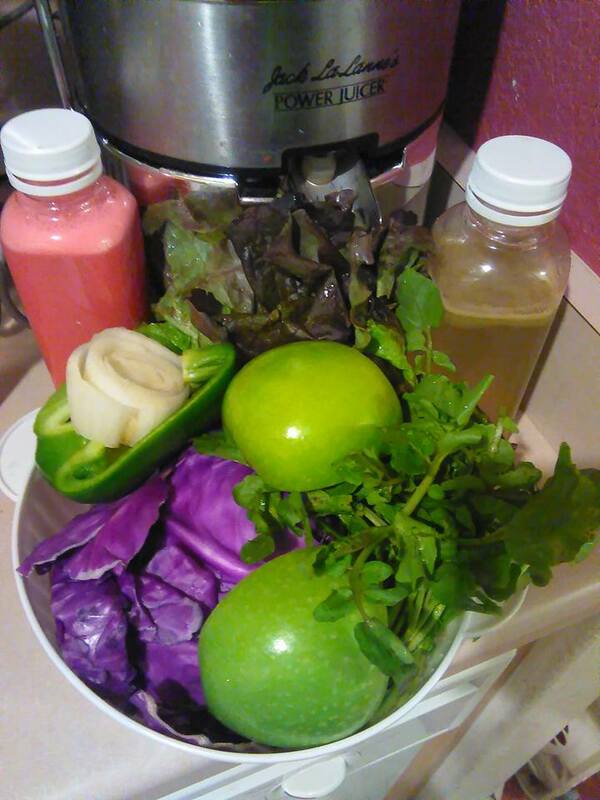 They are having excellent results and really enjoying their the foods, juices and starting to really use the recipes that we offer them in the program. My daughter, Zoe helped with the recipes because she has always loved to cook and it was fun for her to develop the menus and help make these healthy and anti-inflammatory recipes. All of the Dynamic Detoxers have decided to continue on the 7 day part of program. This is truly awesome. Below is photo of the organic fruits and vegetable juices that they drink each day to give them vitamins, minerals and enzymes. As each Dynamic Detoxers goes through the detoxification process ; we discuss what are the solutions to their challenges and they are also journaling each day to help them go inward and rediscover their inner selves. 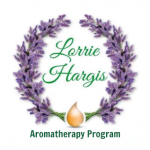 I use essential oils in the Dynamic Detox program to help with emotional balance, mental clarity, inflammation and much more. 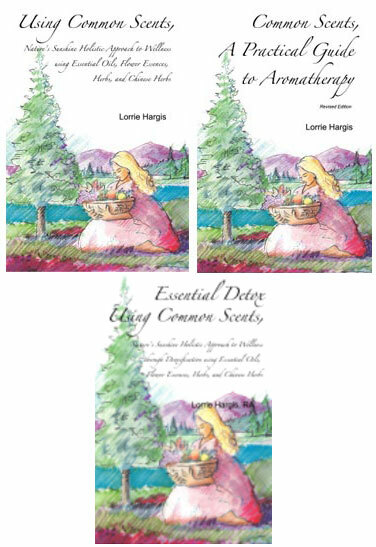 Last night, we went Live again for the 3rd time with the “Essential Detoxing with Essential Oils Webinar.” I am so happy to share about how essential oils aid the detoxification process. 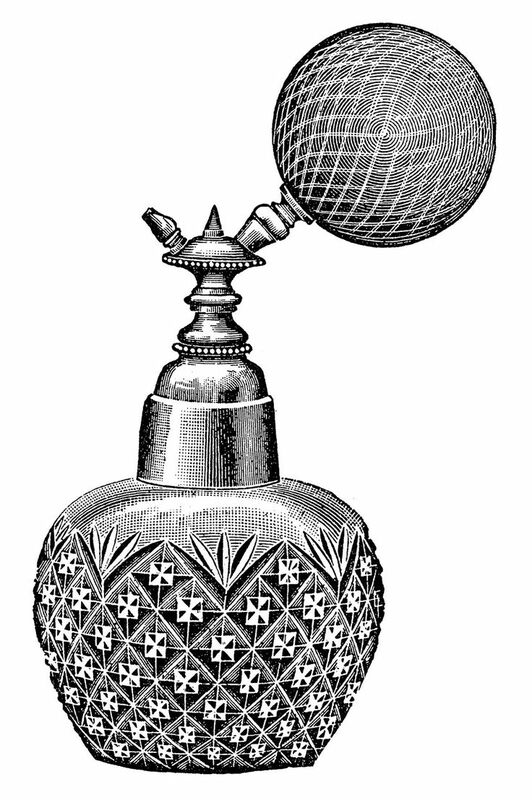 called Detox General formulation: This formulation is a general one to deal with any discomfort you may feel when detoxing. Combine the essential oils with the carrier oil in a 1/2 oz. / 15ml bottle. Roll the bottle between your hands to mix the contents together. Apply twice daily to liver area, solar plexus, temples, back of the neck and top of the shoulders, upper and middle back. Also apply to the corresponding reflex points on the hands and feet. Contraindications: Do not use in pregnancy or children under 2 years of age. Photo toxic. 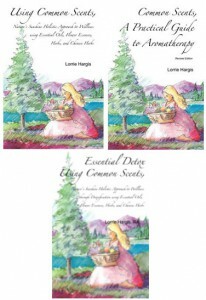 This entry was posted in A Practical Guide to Aromatherapy, Dynamic Detox Program, Enzymes, Essential Detoxing Booklet, Geranium Essential Oil, Helichrysum Essential Oil, Lemon Essential Oil, Minerals, News Updates, Organic Fruit Juices, Organic Vegetable Juices, Peppermint Essential Oil, Reflexology, Using Common Scents Booklet, Vitamins and tagged Enzymes, Essential Detoxing Booklet, Essential Detoxing with Essential Oils Webinar, Geranium Essential Oil, Helichrysum Essential Oil, Lemon essential oil, Lorrie Hargis, Minerals, Organic Fruit Juices, Organic Vegetable Juices, Peppermint essential oil, RA, reflexology, Vitamins on February 3, 2016 by Lorrie Hargis. Today, has been such a hot, sunny yet calm day with the Lavender ( Lavandula officinalis) is being harvested. My friend, Joel who has been helping to take care of the plants on Domaine de Castillou, in the South of France where I live. 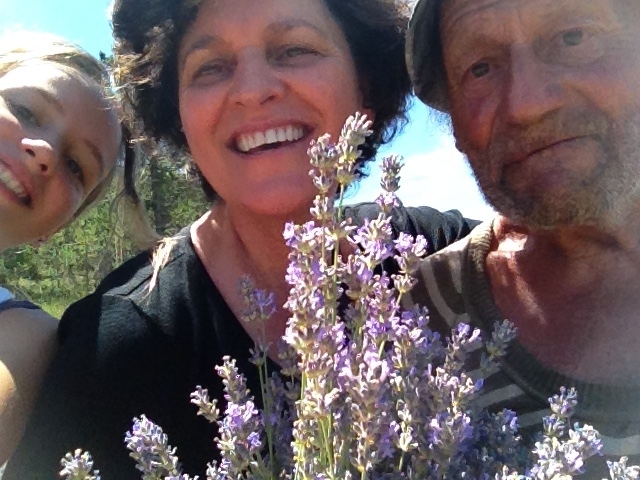 Domaine de Castillou is an organic farm where lavender, rosemary, sage and 3 different kinds of thyme are grown. stuttered since the age of four. He often repeated words like, You see, you see, you see.” From the ages of four to six , I took him to a speech pathologist for this stuttering problem. The pathologist said, the school system would probably lose him between the cracks, because he most likely wouldn’t qualify for help. This is exactly what happened I made unsuccessful attempts to get him into a program. During fourth grade we changed schools and he was finally accepted into a speech therapy program but refused to go because he was embarrassed. When Burt was nine years old, we started putting five to ten drops of Lavender in his bath each night after reading that Lavender was calming. After one month we all realized Burt was no longer strutting. This is what convinced us to start experimenting with essential oils. Burt will be 34 years old in July and still uses Lavender in his bath. He no longer stutters. He has realized this is his signature plant. A signature plant is one that helps the person come back in balance. Lavender plant person when imbalanced hits their heads a lot and doesn’t watch for themselves. This has happened to my son Burt many times. You see Burt is cowboy, horse chiropractor and horse shoer. He has been bucked off, fallen on and been in my different kinds of situations with horses. Burt has hit his head a few times you could say and lavender has always revived him. I love Burt and Lavender. They are meant for each other. 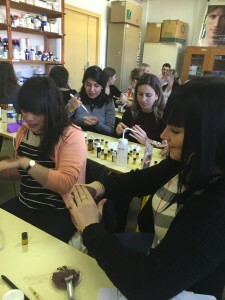 This entry was posted in Essential Oils, Frankincense Essential Oil, Helichrysum Essential Oil, Lavender Essential Oil, Lemon Essential Oil, Peppermint Essential Oil, Tea Tree Essential Oil and tagged cutting lavender, Domaine de Castillou, harvesting, Lavender essential oil, South of France on June 26, 2015 by Lorrie Hargis.